NEW YORK TIMES Blames Global Warming For Roger Federer’s Stunning Upset At The US Open! Roger Federer, one of the world’s greatest tennis players, may have become an unwitting spokesman for the effects of climate change on Monday at the U.S. Open. Federer, who is ranked No. 2, seemed to struggle all night in the heat and humidity at Arthur Ashe Stadium, losing in a fourth-round upset to John Millman, an Australian ranked 55th. This was the first time Federer, who won the U.S. Open five consecutive times from 2004 to 2008, lost to a player outside the top 50 at the tournament. To some, the comments by Federer, 37, may sound like sour grapes. But they also underscore a growing problem: increasing nighttime temperatures. Under climate change, overall temperatures are rising — 2018 is on track to be the fourth-warmest year on record — but the warming is not happening evenly. Summer nights have warmed at nearly twice the rate of summer days. Average overnight low temperatures in the United States have increased 1.4 degrees Fahrenheit per century since 1895, according to the National Oceanic and Atmospheric Administration. The New York Times claims that Ithaca, New York gets about three days per year over 90 degrees, when in fact they average almost double that. The number of 90 degree days has declined by 50% over the last 90 years, as CO2 has increased. The New York Times claims the opposite trend. A large percentage of New York Times reporting is fraudulent, and sometimes it is trivial to prove. They are hiding readily available historical data, reporting incorrectly on historical and present data, and claiming trends which are the exact opposite of reality. 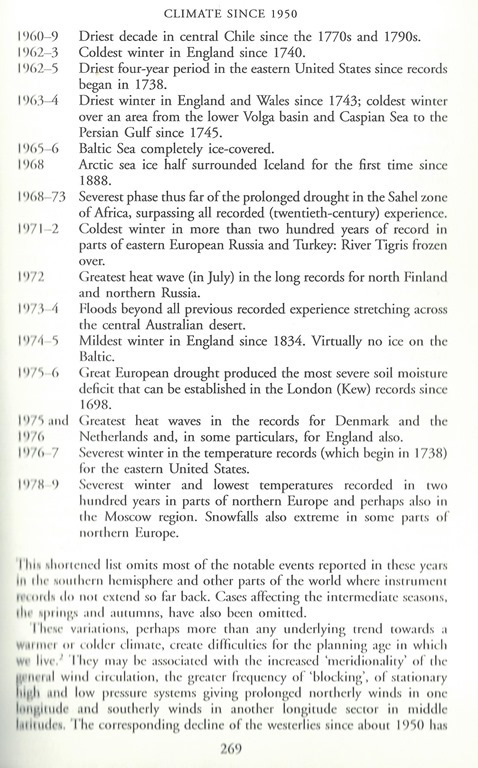 Scientific and journalistic fraud at its worst. AS an Aussie, bravo to John Millman for downing the Fed! And, obviously he had to play under the same conditions as the champ. Just maybe, Millman was the better player on the ‘humid’ night in NYC and in better condition than ye olde Rog, God bless him! AS for the failing NY Times – “Scientific and journalistic fraud at its worst.” – we and the empirical evidence concur! ANOTHER victory for the ‘convenient’ name change from “global warming” to “climate change” – more rain, less rain, it’s all your fault. Pay and obey! 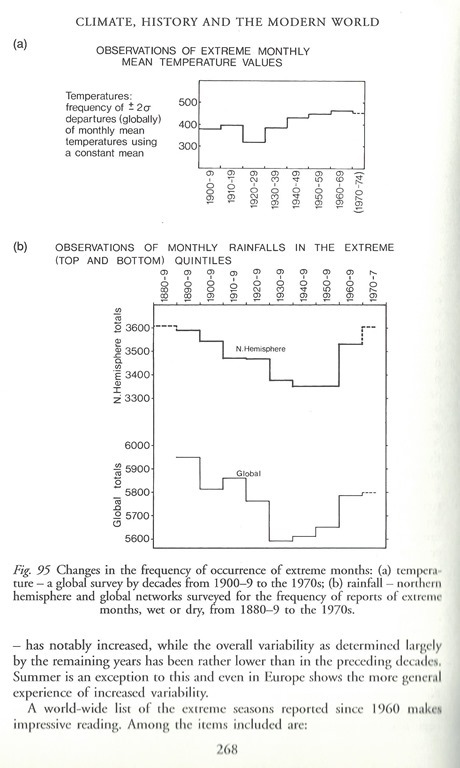 We are constantly told that global warming has led to more extreme rainfall and other weather.